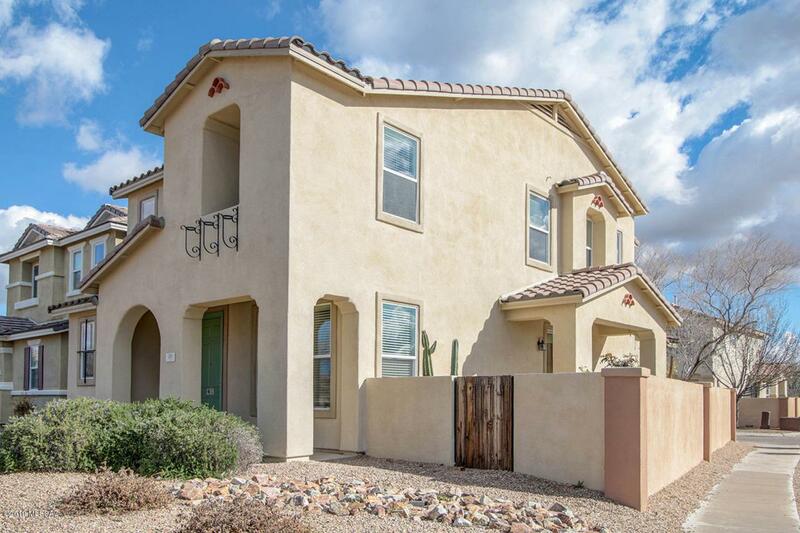 This beautiful 1,817 SF single-family home is located in the very popular community of Rancho Sahuarita. 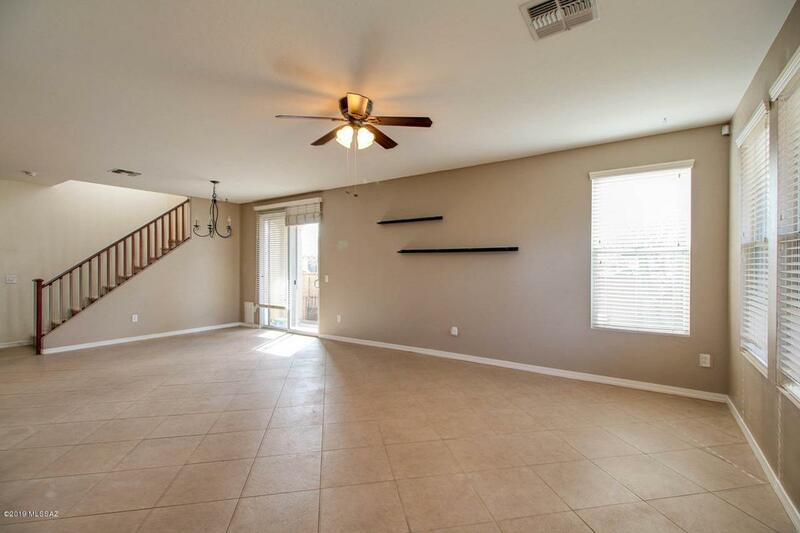 The 3 bedroom, 2.5 bath home has tile throughout thefirst floor, attractive cabinetry in the kitchen and a desirable open floor plan. The three bedrooms are located upstairs surrounding a spacious multipurpose loftarea with a great mountain view. 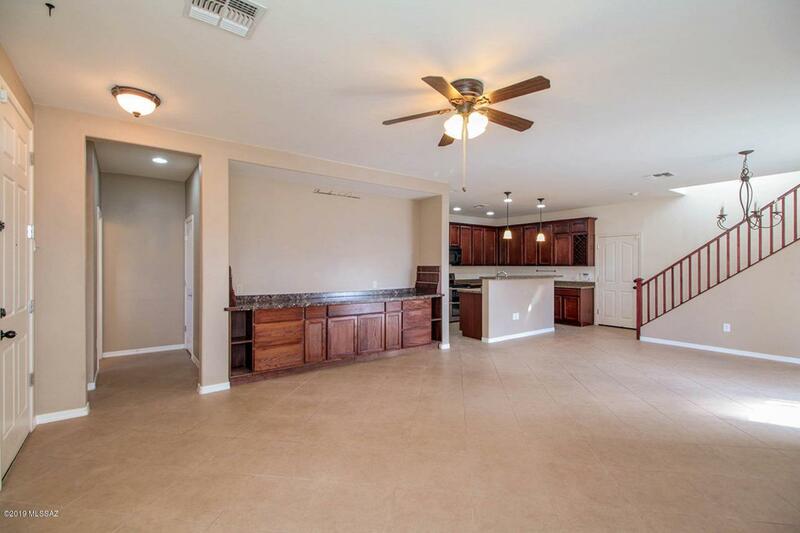 The master suite has dual sinks, a separate shower and garden tub along with a walk-in closet. The garage has a customworkshop and storage. 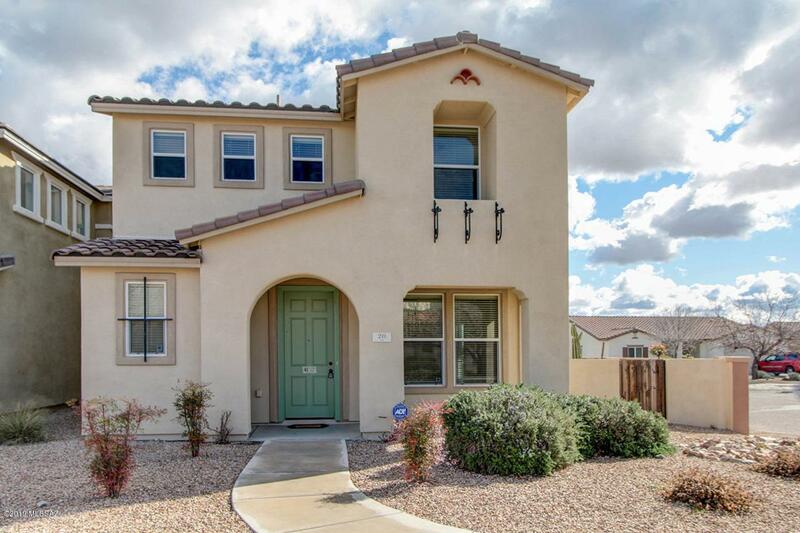 This home is on a pleasant corner lot with a low maintenance yard allowing plenty of time for you to take advantage of the many greatamenities that the community has to offer.